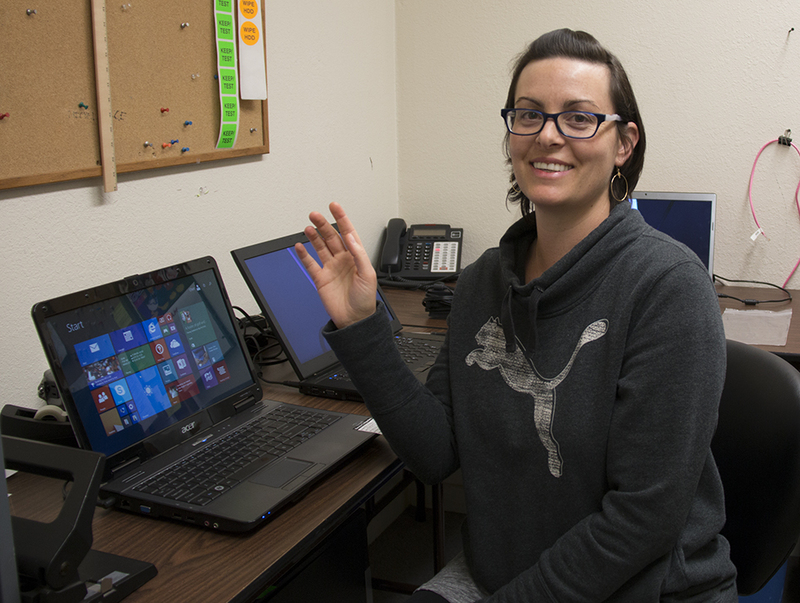 Our Computers for the Community Program was created to provide affordable desktop and laptop computers to any non-profit or any client, affiliate or employee thereof. These computers are the same as our standard Renew builds except we are now able to offer them at a reduced cost to you. As long as you are affiliated with a CA non-profit in any way you qualify for our program! Please click the following link to download the form for a Desktop or Laptop. Completed applications must be submitted by the non-profit agency and may be e-mailed, mailed, faxed or delivered in person; email applications to jennifer@renewcomputers.com. Once we have confirmed your application expect a two-week waiting period for us to build your machine. Typically, clients are responsible for purchasing their machine; however, the non-profit associated may cover the cost - ask your non-profit! We include a 90-day parts and labor warranty on all our machines (excludes laptop batteries). If you have any additional needs or questions please contact Jennifer on Wednesdays from 10am - 5pm. Many more...and you could be one too!